The Cubot P20 is the most affordable smartphone with impressive design and features. This phone was launched alongside the Cubot Nova phone which is also in the same budget family. 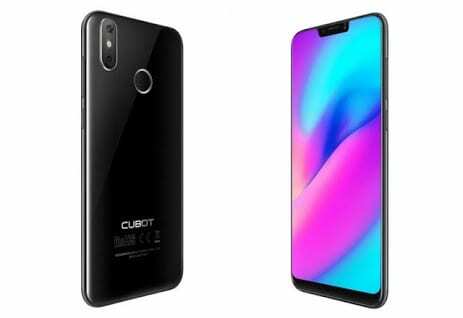 In this article, we will be comparing the Cubot P20 with the Cubot Nova since they fall under budget phones and they are also from the same manufacturer. Cubot P20 VS Cubot Nova: Design. Cubot P20 VS Cubot Nova: Display. Cubot P20 VS Cubot Nova: Camera. Cubot P20 VS Cubot Nova: Performance. Cubot P20 VS Cubot Nova: Battery and Price. Both Cubot P20 and the Cubot Nova comes with a beautiful modern design. They are built with Poly-Carbonate and Aluminium Alloy on the body. The Cubot P20 has dimensions of 15.60 cm x 7.52 cm x 0.85 cm and it weighs 168 grams available in Black color only. The Cubot Nova, on the other hand, comes with a thick body that measures 156 mm x 76 mm x 8 mm in dimensions and it weighs 170 grams which means it’s heavier than it’s rival. It’s also available in multiple colors that include Black, Denim Dark Blue and Twilight Black colors. 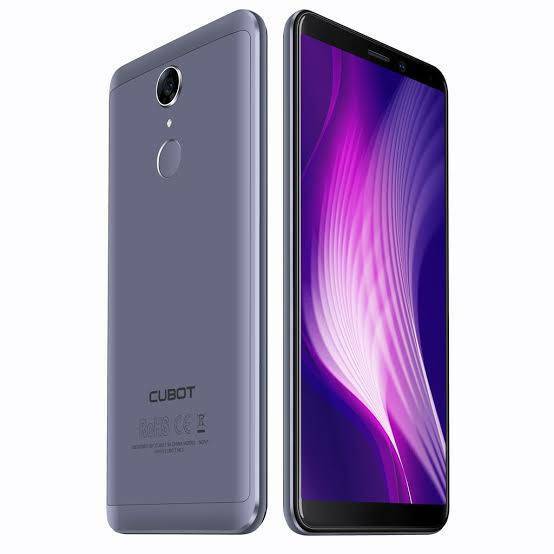 The Cubot P20 comes with a larger screen size of 6.18-inches FHD+ with a resolution of 2246 x 1080 Pixels and 403 pixels per inch density. Cubot Nova has a screen size of 5.5 inches HD+ with a resolution of 1440 x 720 Pixels and 293 pixels per inch density. Both phones support IPS, LCD capacitive touchscreen display panel. Just as you can see the Cubot P20 has a bigger screen size than the later with a higher screen to body ratio as well. Shifting to the camera aspect, the Cubot P20 is still leading. The smartphone features dual 20 Megapixels + 2 Megapixel on the back with FHD video recording and it also shoots 2160p@30fps video resolution. It has f/2.0 Aperture and also a dual LED flashlight. The Cubot Nova only has a single rear camera of 13 Megapixels with 1080p@30fps video resolution and a single LED flash. The front facing camera of the Cubot P20 is also impressive. You will get 13 Megapixels with f/2.8, 4P lens, Aperture, and Interpolated resolution 13 Megapixels, while the Cubot Nova has 8 Megapixels for a selfie. Both phones come with MediaTek processor. Since they are budget devices you shouldn’t expect much from them. 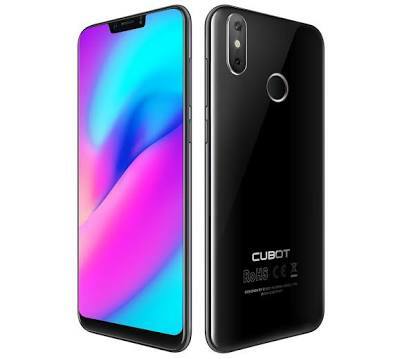 The Cubot P20 will still perform better than the Cubot Nova because the MediaTek MT6737T Chipset is running at an Octa-Core that clocked at 1.5GHz with 4GB of RAM, while the Cubot Nova has a MediaTek MT6739 with a Quad Core processor that clocked at 1.3GHz coupled with 3GB of RAM. Apart from this, the Cubot P20 has 8-cores with ARM Mali-T860 MP2 graphics card, while the Cubot Nova has PowerVR GE8100 with 4-cores. On the memory, you will get 64GB of storage on the Cubot P20 which you can expand up to 256GB, while the Cubot Nova has just 16GB of internal memory expandable up to 128GB. They are both powered by Android 8.1 Oreo operating system and they support 4G LTE network. The Cubot P20 has a battery capacity of 4000mAh, while the Cubot Nova has just 2800mAh battery capacity. They support fast charging technology. On the price, the Cubot P20 is selling at a price of $129, while the Cubot Nova is selling at $89.99.